• Sing one verse from a song of your choice! Everyone is requested to sing 16 bars or one verse of a prepared song that shows your vocal range for the audition. Either an accompaniment CD or sheet music are required. If auditioning for a specific role, you are requested to select a song from the show by that character. If assistance is needed contact the production staff by calling the SAAC office at 862-5474. 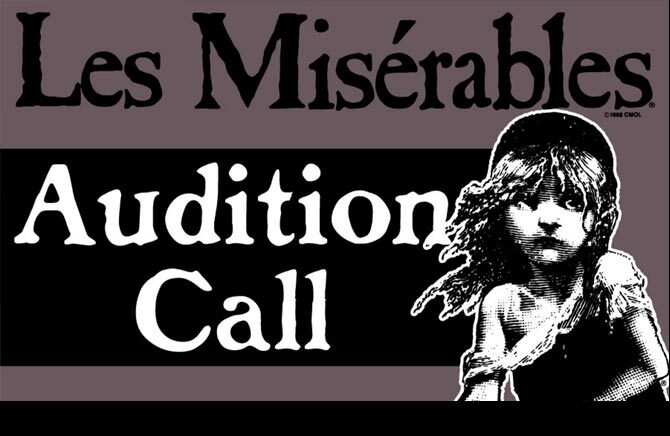 Anyone being considered for a major role will be called back on Friday, Feb 28 to sing a song from the show by that character. Ensemble roles are not expected to be needed at call backs. 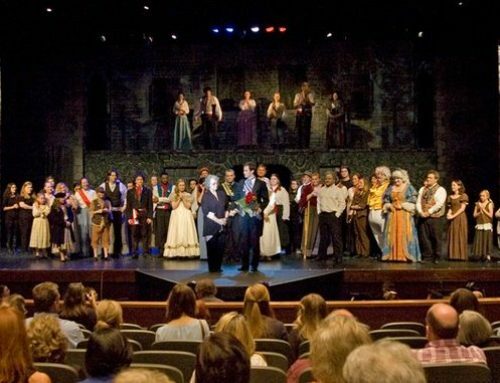 All cast members must attend the Cast Workshop on Saturday, March 1 begining at 10am. Orchastration/Score is available to view in the office. For assistance contact the SAAC office at 862-5474.